It seems as though the media enjoys portraying blacks as lesser than, destitute, vicious, corrupted, and inhumane. This is what I initially expected from the 2016 Roots film. I went in somewhat apprehensive, overly critical and judgmental. I dreaded the thought of another slave film which made me feel helpless, destitute, ashamed, and “pissed off”! This was my initial thought; and then, well then something changed. Roots had me at hello. what I expected. The doom and gloom swiftly brought me back down to reality and told the story of how Kunta’s life was dramatically shifted to a more dreadful a tale. 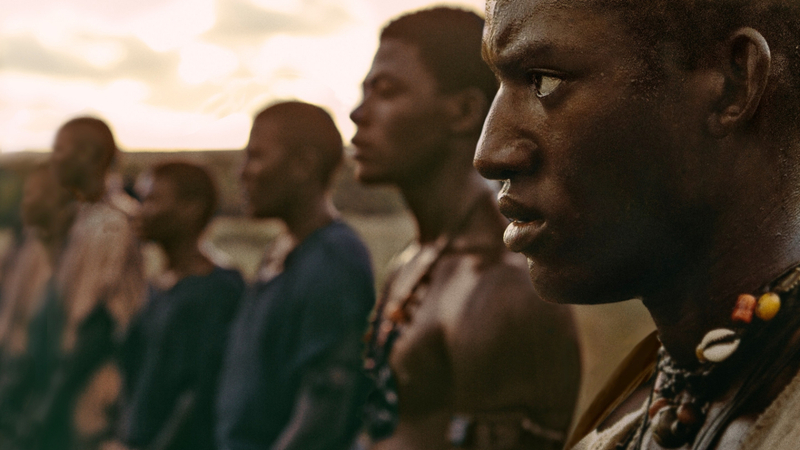 When I reflect back on my thoughts leading up to viewing Roots, I wondered why I felt so negative and angry at the thought of another slave film. During my pondering, I realized two things. films showing our torment, enslavement, torture, murder, and injustice. Stop showing the inhumane acts done to us by our enemy.” Instead they chant, “NEVER FORGET”! They choose to never forget their past, so they are not doomed to repeat it. I realized it is imperative to never forget the horrific events done by cruel and wicked people. We must continue to create reenactments of our history through film, books, media, etc. the “Great Fall.” What film out there has been created to show this side of history? So where’s it at? Where are these untold stories? And why must I see repeats of our inferiority? Again, let me reiterate. I love history and I appreciate well-made films that depict every aspect of our success, struggles, and even slavery. Every aspect of history is important and all facets should be told so we can complete the jigsaw puzzle of the black culture. Ok, so let’s get back to it. My thoughts on the film Roots. The 2016 version not the 1977 one. Lawdy, lawdy, lawdy. I loved it, loved it, loved it! I cried like a weepy willow. I called up my momma immediately after watching the film and we spoke for about an hour, one history buff to another. We spoke of the underlying philosophical messages. We both yammered on with anxious rhetoric, excitement, and light-hearted debate. Needless to say, we both loved the film. Overall, I realized one extremely important thing. I yearn for the day when novels and films will not only show the torment and cruelty placed upon the African race but also the true beauty, success, and ruler-ship of this rich and spiritual culture. This will be the cure to the repetitive negative depiction of the black people. 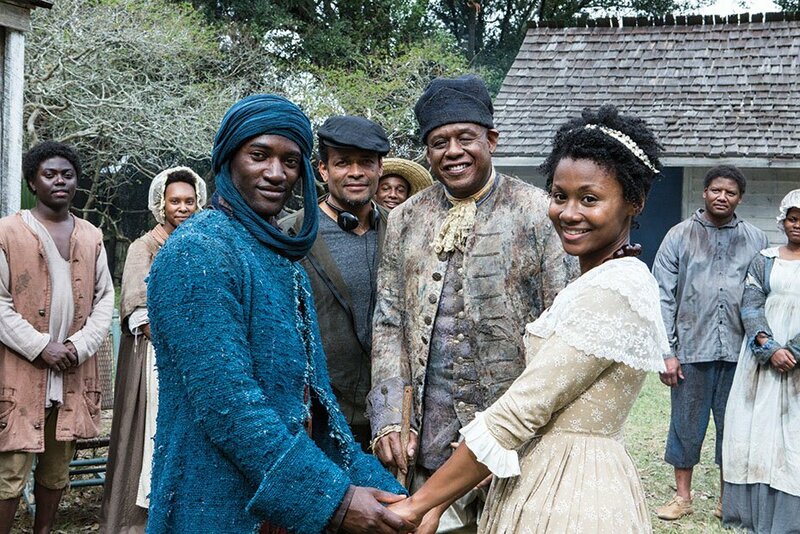 Have you watched the new 2016 version of Roots? If so, Let me know what you thoughts below.